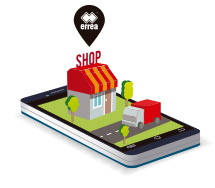 Kyran is the shinguard by Erreà without ankle bandage. Defend yourself from slide tackles with these Erreà shinguards. The internal compound provides improved cushioning, while the rigid k-resin plate at the front absorbs impacts, enabling you to keep hold of the ball. The double strap closure provides a stable and custom fit. 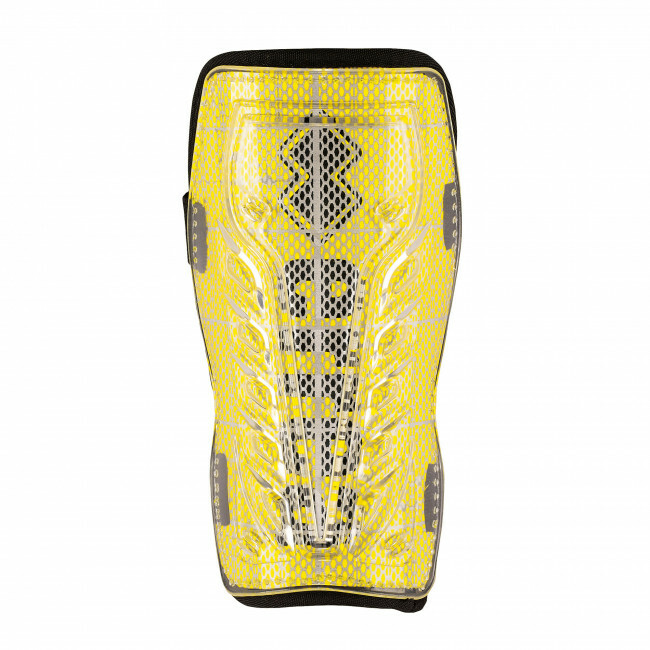 Specially designed to provide an optimal fit, the football shinguards Kyrian by Erreà are the best choice for a thorough protection during tackles and in the harshest fouls.